Spying the land through their portholes last century, French colonisers set their hearts on Akaroa and it’s not hard to see why. To this day, beauty, adventure and hospitality are at the heart of this quaint coastal village. Located on the south-east side of the deep, sheltered Akaroa Harbour, the charming township of Akaroa has a special point of difference – it was the only French settlement in New Zealand. That’s not where beauty ends. With historic buildings, magnificent harbour and passion for fine food, there is something for everyone in this seaside hotspot. 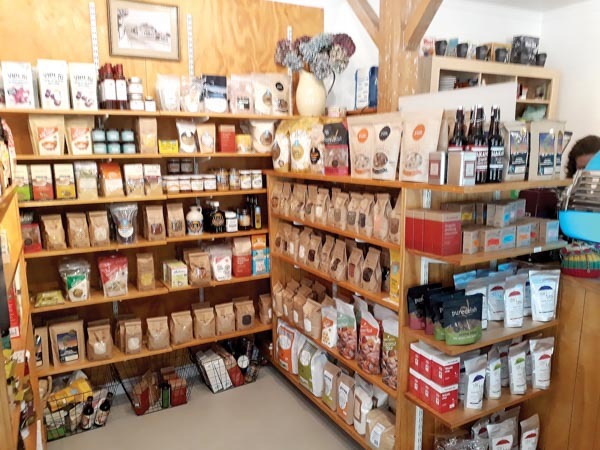 Explore some of the best fish and chips in the South Island, take a cruise and see the marine wildlife or peruse the waterfront stores to your heart’s content. We’ve made a start on your exploratory itinerary here. 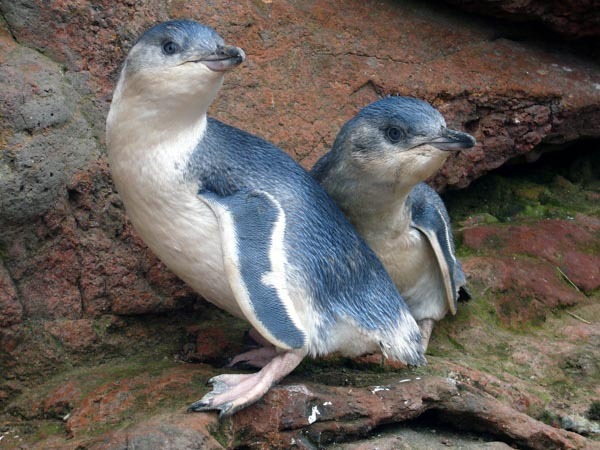 Pohatu penguins is a 100% family owned and operated business offering unique nature tours and sea-kayaking safaris to the largest colony of Little penguins on mainland NZ. See the penguins in their natural environment and learn about the self-funded conservation work that saved the birds from extinction from the area. 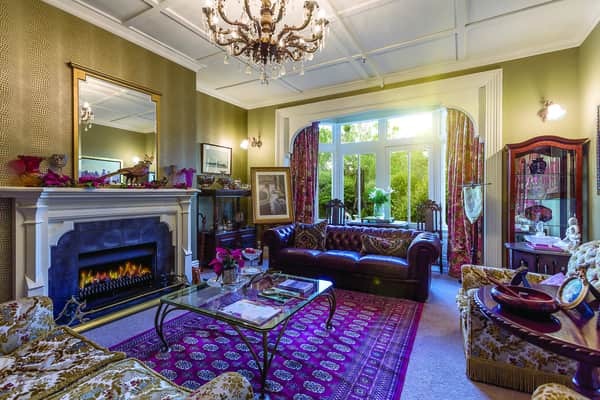 Beaufort House (1878) with its magnificent garden setting and petite vineyard offers a peace seldom found in the modern world. Evening drinks and canapés, plus a full cooked breakfast included. 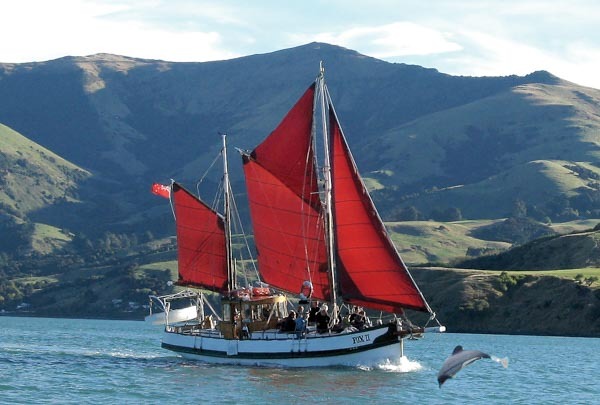 Jump on board and experience NZ’s oldest wooden ketch, the Fox II Sailing and Wildlife Cruise. 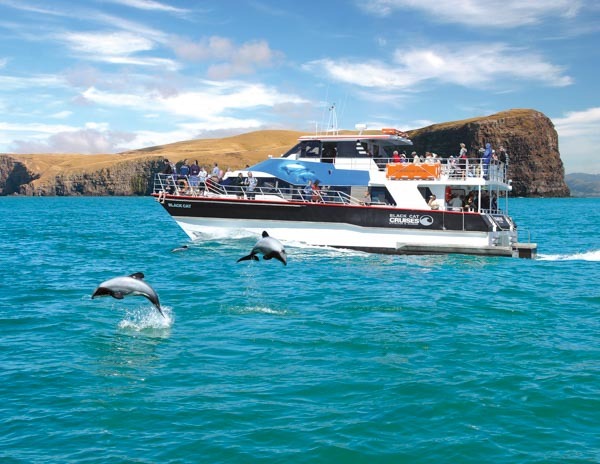 Witness dolphins GUARANTEED, seals, penguins, albatross as you sail the coast and see the crater of an extinct volcano. History and wildlife narration. Snacks, drinks and FREE coffee/tea/HC. 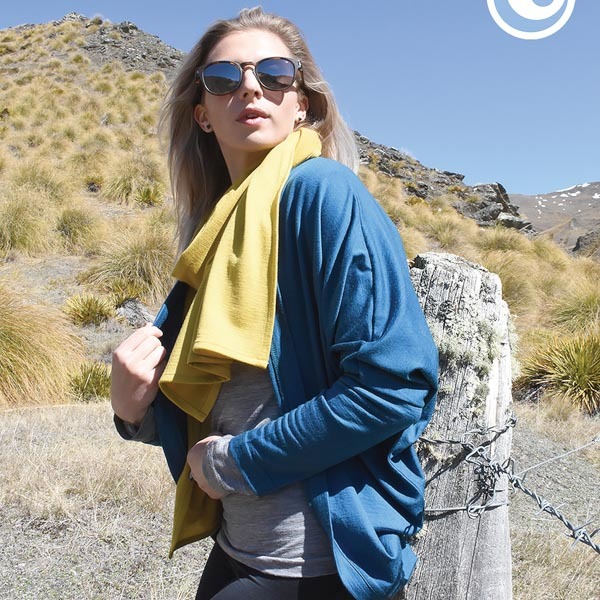 Glowing Sky Merino Clothing is made from South Island Wool and all their garments are manufactured by them right here in Canterbury. They sell exclusively through their website or stores, including their brand-new Akaroa shop! Glide through the waters of Akaroa on a Black Cat Cruise. Scan the waters to see what native wildlife you can see. Seals, penguins, and the smallest dolphins in the world, the Hectors dolphin are all a possibility. Don’t forget to look up, as the skies are full of a variety of our flying friends as well.